It seems that everyone wants to get on the ICO wagon as it seems to be the easiest and fastest way to raise millions or even billions of funds. Recently leaked white paper shows that encrypted messaging service Telegram is planning to raise largest ICO in the history. Telegram’s target is staggering $2 billion funds. Another interesting project is MANA – Decentraland, a virtual reality platform on blockchain. Social trading became popular in forex. Team from CoinDash (CDT) is trying to bring such platform live on blockchain. Golem Network (GNT coin) is building world’s biggest supercomputer. A competition to them is XEL (Elastic coin). NEM (XEM) crypto is building new movement in economy and blockchain. As for the privacy coins – Monero coin (XMR) along with DASH (DASH coin) is most known. Right behind them, ZEC (Zcash cryptocurrency) and many forks of it are fighting for their place in the spotlight. Another well-known privacy coin is XVG (Verge) that generated lot of interest and hugh spike in its value back in January 2018. One of the newer coins on the market is Po.et (POE) – a blockchain-based platform designed to track ownership and attribution for digital creative assets. Kin is a cryptocurrency that will be used within the Kik messaging app, which is one of the world’s largest chat and social media platforms. The Raiden Network is essentially Ethereum’s solution to scalability issues that will introduce high-speed asset transfers for the Ethereum network. Raiden is very similar to the Lightning Network, enabling near-instant, low-fee, scalable, and privacy-preserving payments. According to their white paper, Telegram was founded in 2013 by libertarians to preserve freedom through encryption. The project has declared not-for-profit goals and remains independent and self-funded. Like Wikipedia, which for years has been a role model for the Telegram founders, Telegram has chosen an .org domain to emphasize its non-commercial status. The physical infrastructure of Telegram reflects its founders’ belief in larger decentralization. Telegram deploys a distributed server infrastructure to synchronize encrypted data across multiple independent server clusters spread across different continents and jurisdictions. The resulting combination of speed, encryption, and independence attracted millions of users within a few months after the project’s launch in 2013. Telegram kept evolving with an average of 12 major updates a year. By February 2016, it had 100 million monthly active users and was delivering 15 billion messages daily. In October 2017, Telegram reached 170 million monthly users, delivering 70 billion messages every day. At least 500,000 new users join Telegram daily. At this rate, the service is expected to hit 200 million monthly users in Q1 2018. These users can provide the required critical mass to push cryptocurrencies towards widespread adoption. Telegram believes that current structure of cryptocurrencies lack the qualities needed to attract the mass consumerism. The main issues are seen in their current architecture, such as limitation of maximum 7 transactions per second for Bitcoin or 15 transactions per second for Ethereum, this leads to slow speeds and increase in transaction costs, newcomers to the crypto world usually get confused when trying to buy, store and send their coins and demand for digital currencies comes from investors and not from users to buy goods and services. – Speed and scalability that allows for processing millions of transactions per second and accommodating hundreds of millions of active users and millions of applications. 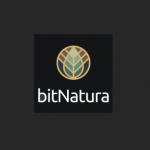 – Intuitive user interfaces that enables an average user to easily buy, store, and transfer value, as well as use decentralized apps in a natural way. – An engaged user base that serves as the pre-existing critical mass necessary for the ecosystem to grow and eventually become adopted by hundreds of millions of users. Telegram’s plan is to use its expertise in encrypted distributed data storage to create TON, fast and inherently scalable multi-blockchain architecture. The Telegram Team will rely on its 10-year experience in building user-friendly interfaces for tens of millions to create light wallets, exchanges, and identification services that will allow users to get on board with cryptocurrencies in an intuitive way. The current blockchain technology does not have what it takes to make cryptocurrencies mainstream. 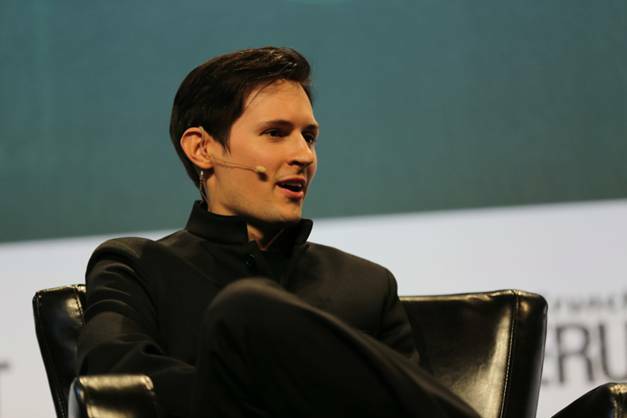 Telegram’s co-founder Dr. Nikolai Durov designed the Telegram Open Network to meet the speed and scalability required for mass adoption. Platform is based on the TON Blockchain — a scalable and flexible blockchain that includes a master chain and up to 292 accompanying blockchains. Here is the list of most important changes that will enable Ton blockchain to process millions of transactions per second. Infinite Sharding Paradigm – blockchain contains support for sharding which means that blockchains can split or merge to adopt changes on the move. This will result in fast generation of new blocks and avoidance of slowdowns keeping the cost of the transaction low. Instant Hypercube Routing – To ensure that a transaction between two blockchains remains fast despite the size of the system, TON blockchains will use smart routing mechanisms. The time needed to pass information between TON blockchains grows logarithmically with their number, so scaling to even millions of chains will allow them all to communicate at top speed. Proof-of-Stake Approach – Platform is based on Proof-of-Stake method in which processing nodes deposit stakes to guarantee their dependability and reach consensus through a variant of the Byzantine Fault Tolerant protocol. 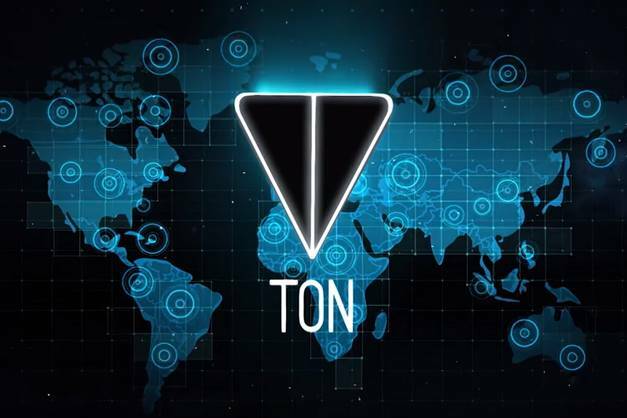 This allows TON to focus the computing power of its nodes on handling transactions and smart contracts, further increasing speed and efficiency. 2-D Distributed Ledgers – TON can «grow» new valid blocks on top of any blocks that were proven to be incorrect to avoid unnecessary forks. This self-healing mechanism saves resources and guarantees that valid transactions will not be discarded due to unrelated errors. – TON Storage; for storing files and large amounts of data, such as You Tube or Telegram. – TON Proxy; to hide the IP address and identity of nodes. – TON Services; enables third party decentralized apps and decentralized browsing. – TON DNS; service to assign names to accounts, smart contracts, services and nodes. – TON Payments; platform for micropayments and a micropayment channel network. By integrating Telegram Messenger with TON platform, millions of people will have ease of access to cryptocurrencies. In this way, TON can use large user base of Telegram. Telegram apps will have built in TON light wallets, enabling millions of users to store their coins safely in the TON blockchain. These apps will also act as TON clients, ensuring safe transfers inside the TON blockchain and access to smart contracts and apps. Logically, TON Light wallet will instantly become the world’s most popular wallet. The coin that will be used for payments inside TON world will be called Grams. Telegram will offer a secure universal ID or virtual passport. Many major players in the crypto world are already active Telegram users, and after verifying their AML & KYC status on Telegram once, they will be granted a virtual passport that will enable access to services that require user verification. Private data will be encrypted with the key known only by the user-owner. Third parties will be able to add further verifications to these virtual passports. Thanks to Telegram’s established ecosystem, it will be simple to purchase Grams and have access to goods and services to spend them on, increasing the demand and value of the coin. Let’s take a look. There are already more than 800,000 bots used by 52 million users of Telegram. Telegram Payment Platform is connected to eight providers who enable bots to accept credit card payments from users in 200 countries. Telegram users can use their virtual passport to trade crypto assets easily and legally. Users will connect with bots that are offering exchange services, creating a competitive market. Due to the fact that ecosystem consists of millions of public groups chats and channels that creates over 30 billion views by 80 million users per month, parties interested in promoting other channels will be able to negotiate the price of advert and pay the transactions in Grams on a per-view or per-click basis, with the necessary statistics and guarantees provided to all parties. Bots, channels, and groups provide a ready market for paid content and subscription services. Users will be able to support publishers and content creators by making donations or paying for exclusive access. Bots can act as virtual storefronts and accept orders for the delivery of physical goods. Telegram’s in-app economy will supply the TON market with a wide range of goods and services that can be obtained with TON coins. Users will be able to use search feature for decentralized apps, with the list of the most popular apps as well as recommendation for apps based on user’s history. It will be similar to Google Play and App store. – Paying for TON Proxy. 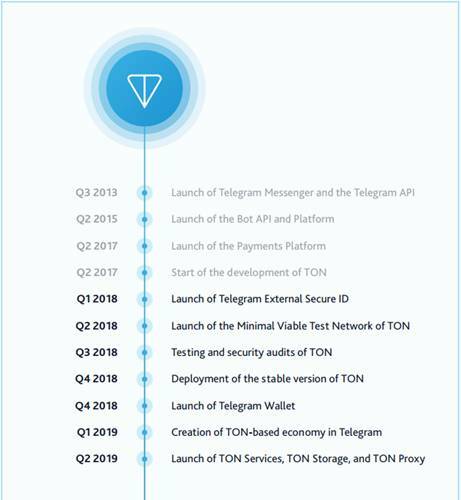 Telegram plans to announce launch of the Telegram External Secure ID in the first quarter of 2018, followed by the launch of the Minimal Viable Test Network of TON. Launch of light wallet is planned for the end of the year 2018. In order to raise funds needed to realize the TON, the sale of token is scheduled in the first quarter of 2018. The total supply of native TON tokens (Grams) will be equal to 5 billion. According to their white paper, four percent of the supply (200 million Grams) will be reserved for the development team with a 4-year vesting period. 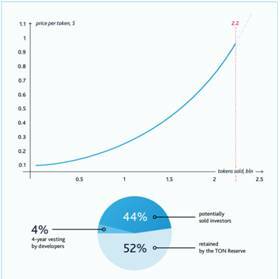 During the initial stage of active TON development, at least 52 percent of the entire supply will be retained by the TON Reserve to protect the nascent cryptocurrency from speculative trading and to maintain flexibility at the early stages of the evolution of the system. The price of the first token to be sold will be approximately 0.1 USD, with and each successive token will be priced one billionth higher than the previous one. As a result, the additional supply coming from the TON Reserve will always be more expensive than the price paid by any of the existing buyers. This structure should allow the market to define the fair price and volume for the token sale. A bulk pre-sale of TON tokens to a group of institutional investors for a fiat currency is possible under the average price per token or higher, depending on the vesting period and the volume of the transaction. Funds raised during the Telegram ICO will be used for the development of Telegram and TON and for the ongoing expenses required to support the growth of the ecosystem. More than 80 percent of collected funds will be spent on equipment, bandwidth, colocation, and user verification costs. The rest will be allocated for wages, offices, and legal and consulting services. To make it on the TON team you should win in the world’s top programming contests or to take the first place in one of the nationwide multi-level coding competitions held by the founder of Telegram as each of the current members of the team did exactly that. Core team members have ten years of experience in building scalable projects for tens of millions of users. 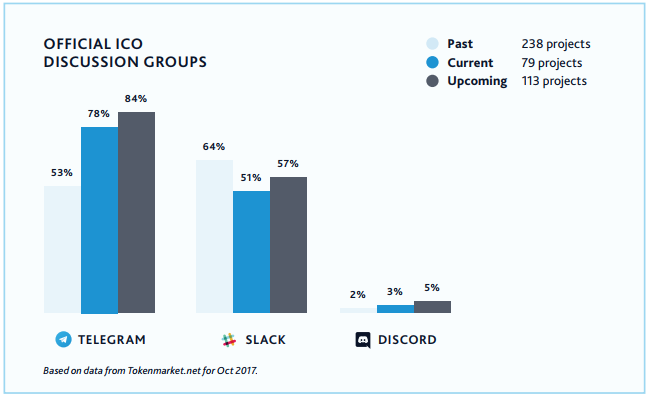 Before building Telegram, they created VK, the largest Europe-based social network with more than 100 million active users, which still enjoys a dominating share in its local markets. The team is specialized in developing safe data storage engines. All the software deployed on 1,000s of Telegram servers was custom built by this team. The founders of TON are Dr. Nikolai Durov and Pavel Durov. Their biographies are stated in the white paper as follows. – 2006-2013: Co-founder, CTO, Architect, Lead C/C++ Engineer at VK. Built data storage and networking software. – Gold and Silver Medals in International Olympiads in Informatics (1995, 1996, 1997, 1998). Nikolai is a renowned mathematician and a world-class programmer, uniquely combined in one person. At the age of 8 Nikolai already solved cubic equations. He started coding at 9, and by 13 he built a full-fledged operating system for Intel 80386 microprocessors in x86 assembly language. While spending summers in Siberia without access to a computer, 11-year old Nikolay filled hundreds of pages with x86 assembly code, creating programs such as a Forth interpreter entirely on paper. As a CTO and guru in distributed systems, he scaled VK and then Telegram to tens of millions of daily users. In 2014 Nikolai became interested in Bitcoin and related technologies. His research on these topics culminated in TON’s Technical White Paper, where he summarized the advancements of blockchain technology and proposed a novel architecture for scalable decentralized ledgers. – 2006-2013: Co-founder, CEO, Product Manager, Lead Developer at VK. – Young Global Leader by the World Economic Forum (2017). Pavel first gained international recognition for founding VK, which under his leadership commanded a 70 percent market share in Russia, Ukraine and Belorussia, eclipsing Facebook and other competing social networks. An outspoken libertarian, he published free market manifestos urging the Russian government to deregulate and decentralize the country’s economy. Pavel was forced to sell VK and leave Russia in 2014 after a clash with the government over his users’ privacy and freedom of speech. Pavel started coding at 10, and at 11 he already created his first multiplayer strategy game. As a teenager, he built popular online communication tools for fellow students. At 21 he single-handedly coded the first version of VK. Pavel founded Telegram and became interested in cryptocurrencies in 2013, when he spent $1.5 million of his savings on Bitcoin that he holds to this day. According to Bloomberg, Telegram is seeking $850 million in a private sale of tokens to large investors this month and $1.15 billion in a subsequent public ICO in March. Demand has been so high that a secondary market has already formed, according to Gregory Klumov, a managing partner of Exante, which trades cryptocurrencies. “Some western funds that received a pre-ICO allocation are already offering to resell since the price of the public ICO in March will be twice as high,” Klumov said. Three people managing Russian investors’ money said they either failed to get an allocation in Telegram’s pre-ICO or received much less than they’d sought. Investors in the private sale will receive tokens at a discount of more than 50 percent of the initial public sale price and, after the tokens are listed, should hold on to their coins for a lock-up period of as long as 18 months. 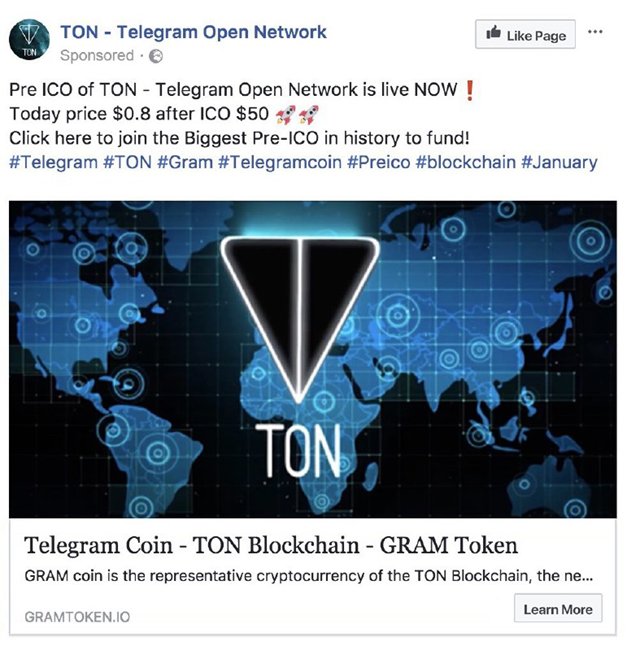 Adverts promoting the presale of Gram tokens have been seen on Facebook. On Tuesday, Jan. 16 Pavel Durov sent out a tweet warning people of potential scams around the TON ICO. This is scam. Be careful. However neither one of the Durov brothers have come out with a public statement regarding the TON ICO. Read a comparison of ripple vs bitcoin. This is our comparison of ethereum vs bitcoin. Dash vs bitcoin and Monero vs bitcoin shows you advantages and drawbacks of BTC in comparison to most known privacy coins. 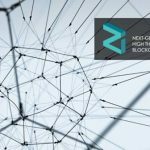 What is Zilliqa Platform (ZIL)? A scaling solutions for blockchain?